10 Signs You have Allergy - Something New Everyday! If You Have These Symptoms, You Might Have An Alllergy! According to statistics in the United States, about 55 percent of the population has some form of allergy, making it the fifth most common condition in the country. These numbers are increasing with each passing year, as more and more individuals discover that they are allergic to certain elements in their surroundings. So how do you know if you have an allergy? Here are 10 tell-tale signs that you may have an allergy and should consult a specialist for testing. These are very common allergies, especially in childhood, and it's important to identify them early on because some of them can be serious, and even deadly. The most common foods people are allergic to are: nuts, certain fruits and vegetables, milk, eggs, and other animal products, and finally, gluten. By far the most common allergies, but also some of the less damaging in terms of their effects. Hay fever is the most common symptom, and according to U.S. statistics, over 4 million workdays are lost each year due to the effects of seasonal allergies. They occur during changes in seasons and as a result of quick change in climate. This allergy is commonly caused by dog and cat fur. It can cause serious symptoms like wheezing, itching, tearing of the eyes, and rashes. 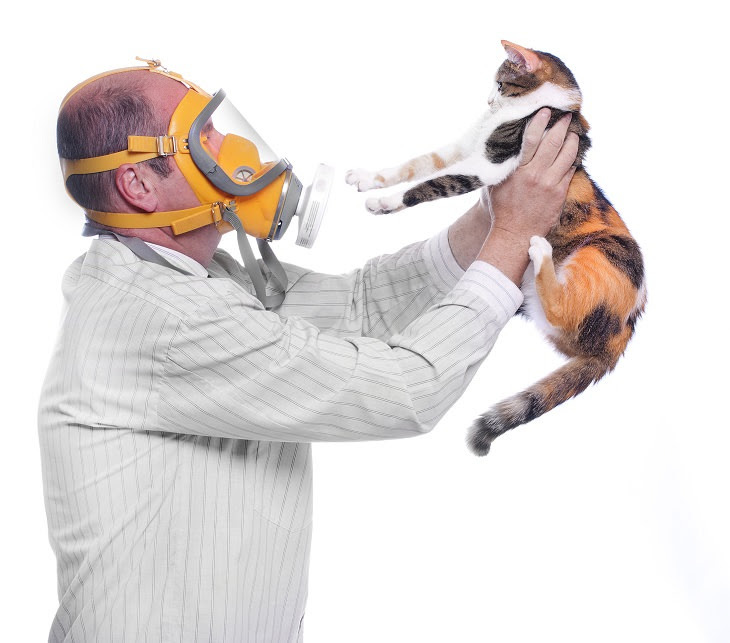 Many individuals are allergic to their pets and may not even know it. These are less common and are usually caused by the pollen that plants give off. Some of the most common plants people are allergic to are ragweed, cedar trees, and some forms of grass. Every year, more and more people become allergic to certain beauty products, cleaning materials, and even processed foods due to the industrial chemicals that are added to them. When your nose starts to run uncontrollably you either have a cold, or an allergy. 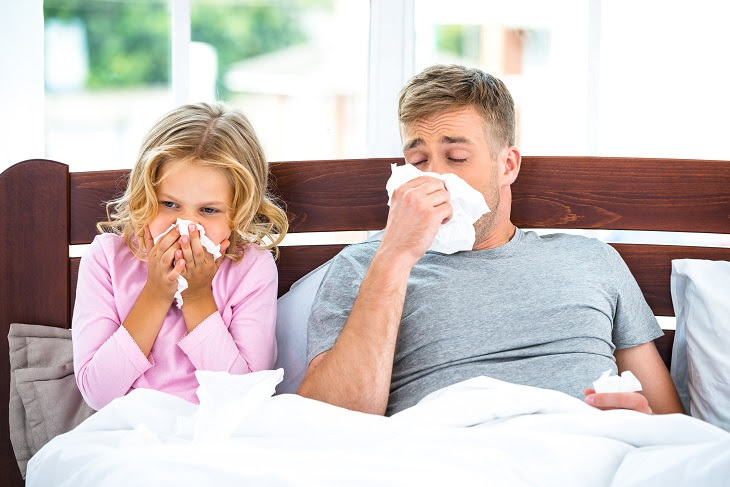 The difference between how you feel when you've come down with a cold, and how you feel when you have an allergy is usually noticeable in that with an allergy you will experience constant sneezing, while with a cold it is more controlled. You may also begin to experience what is called 'post nasal drip', which means the liquid in your sinuses drips down your windpipe, causing an annoying itching feeling in the back of your throat. If children experience this symptom in the spring or fall, it's usually a sign that they have seasonal allergies. In which case it's advisable to contact a doctor for proper testing and care. When you get dark circles under your eyes regardless of how long you sleep at night, this is a sign that you may have an allergy. Usually, the dark circles are accompanied by red, itchy, and watery eyes. Many of these symptoms can be relieved with a good dose of antihistamines, but if the symptoms still remain, it's important to consult a doctor to see if the allergy is more serious. If your sinuses are congested on a regular basis, meaning longer than just the duration of a common cold, this could be a sign that you have seasonal, plant, or animal related allergies. During allergic reactions to these triggers, the lining of the nasal passage can swell and produce extra mucus that leaves your nose feeling blocked. This blockage can cause painful sinus pressure between your brows or headaches. While decongestants can provide you with short-term relief, its best to consult a doctor to see if there is a better solution for the long-run. Although itching may just be a sign of dry skin, if it doesn't disappear after applying lotions and other creams, it is most likely that you have some form of allergy. 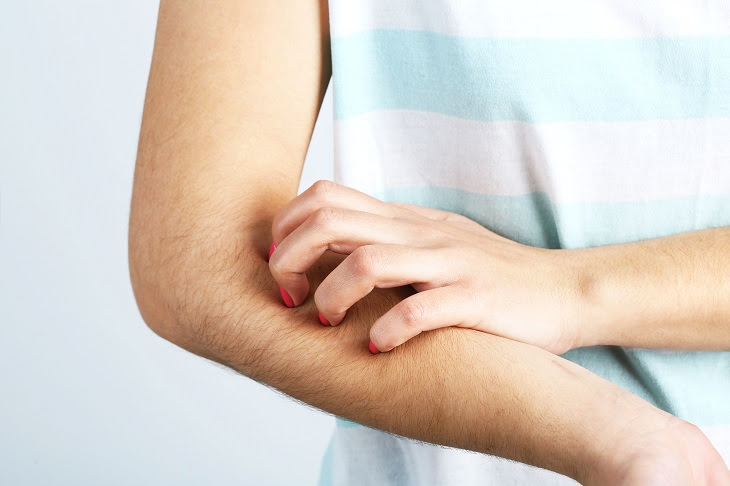 Itchy skin can be a reaction to soaps, detergents, pets, certain foods, and other materials. A short-term solution is to take an antihistamine or apply a chamomile moisturizer that will soothe the skin. For stronger solutions, it's worthwhile asking your doctor for a hydrocortisone prescription or other medications. One of the most common allergy symptoms, the act of wheezing, or feeling short of breath, can also be a symptom of a more serious condition known as asthma. However, if you don't have a history of asthma, it's worthwhile considering that you may have some sort of allergy. Wheezing is characterized by a whistling sound when you breathe, which is caused by the narrowing of your airways. Wheezing can be very serious, especially if you are physically active on a regular basis. Therefore, if you have this symptom, you should contact a health professional or allergist immediately. Hives are never a good sign. Hives are red patches on the skin that usually itch or even hurt and can last anywhere from several hours to several days. They can be the result of an allergic reaction to certain foods, medications or even insect bites, but once you get them, it's imperative to treat them. An antihistamine will give you relief in the meantime, but if they return, you may need more thorough treatment, like steroids. This is one of the most dreaded conditions, but you may not know that it can also be a sign that you are allergic to something. Usually, allergy-related insomnia is the result of constant sneezing, itching, coughing, or wheezing that will keep you up and make it hard to fall asleep. Either you can't sleep at all, or you sleep too much. Fatigue can occur as the result of your insomnia, or as a side effect of medicine you are taking. The allergies themselves can also cause fatigue, a common symptom for those with food or pet related allergies. Try purchasing antihistamines that are non-drowsy, and if they still don't work, consult your doctor for further help and testing. 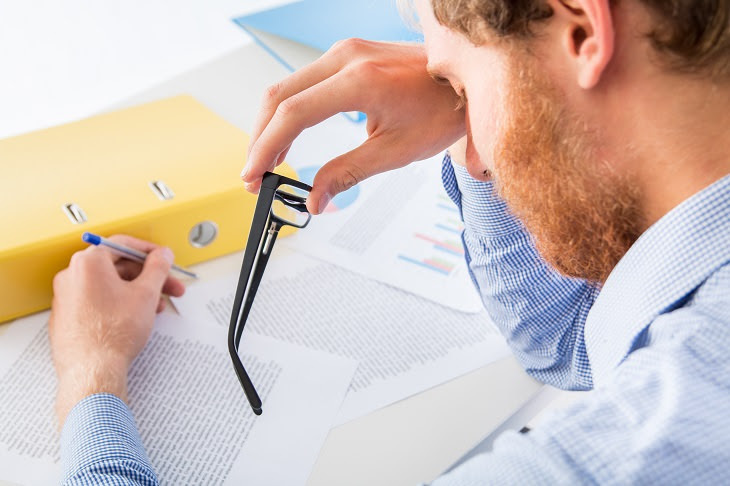 We all have difficulty concentrating sometimes, but those with an allergy can suffer from attention disorders as a result of their bothersome symptoms or the medication they take. If you feel that your personal or professional life is being affected by your allergies, it's advisable to contact your doctor and discuss other available options for treatment besides antihistamine medications. Allergies can really take over your life. If they are not cared for, they can make you sleepless, tired, hungry, angry, and eventually depressed. Recent research points to a connection between allergies and extreme mood changes, such as depression, and this time it's most likely not the medication's fault. Although some of these symptoms are more prominent in certain locations than others, it's good to know what to look out for, so, in case you think you might have one, you can receive the proper treatment as swiftly as possible.